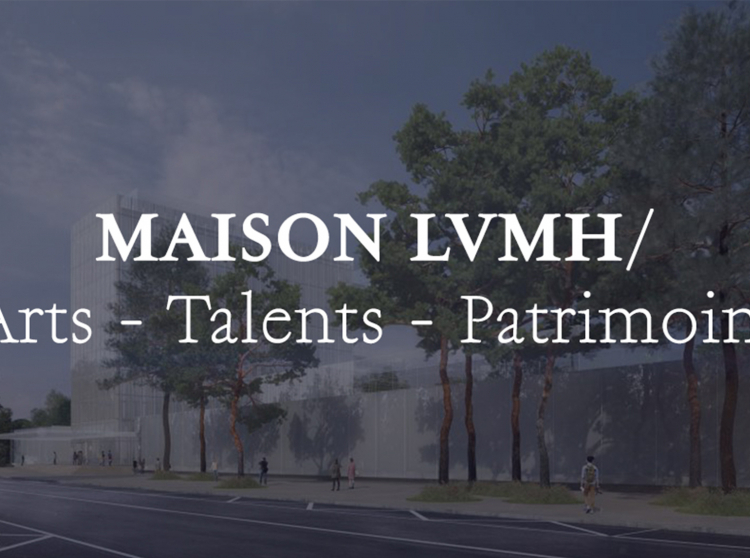 Creativity has always figured at the heart of LVMH’s values. Creativity has always figured at the heart of LVMH’s values. This commitment to creativity is expressed in particular through a wide range of corporate philanthropy initiatives that serve the general interest, a policy established by Bernard Arnault in 1991 as a cornerstone of the Group. 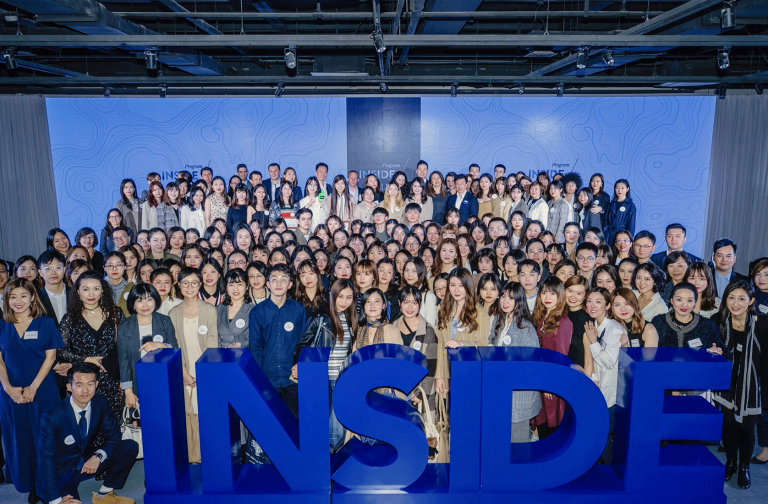 LVMH’s corporate citizenship actions are conceived to reach the largest possible audience, youth in particular. The Group has developed a comprehensive program with a focus on several areas, notably promoting and sharing culture, renovating and enriching historical heritage, and supporting contemporary creation. Since 1991, support for some 50 exhibitions in France and around the world has enabled millions of visitors to relive and discover seminal periods in the history of art and enjoy the works of artists who changed the way we look at the world – Matisse, Picasso, Van Gogh, Klein, Poussin, Cézanne, Giacometti – as well as leading contemporary artists such as Richard Serra, Annette Messager or Christian Boltanski. Support for the Château de Versailles is emblematic of LVMH’s contribution to the restoration and sharing of historic heritage. The exhibition “Les Tables Royales” brought together tableware from royal households from around the world. LVMH’s patronage also enabled the restoration and refurnishing of the Africa, Crimea and Italy rooms in the château, as well as the Queen’s House and the “Réchauffoire” in the Queen’s Hamlet. 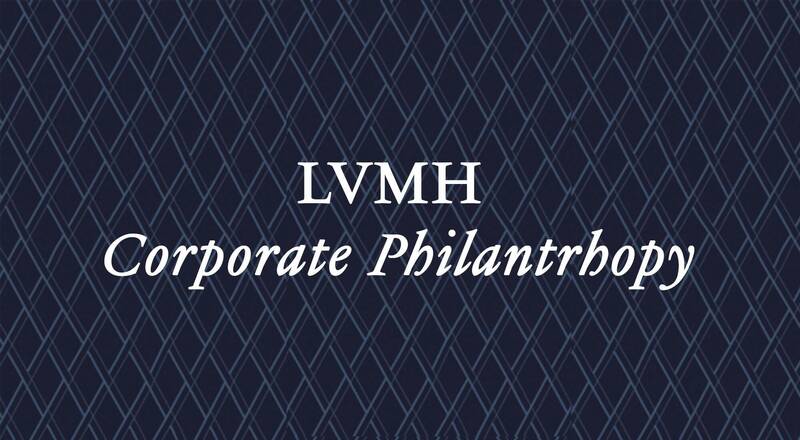 LVMH corporate philanthropy extends well beyond France too. In 2004-2005 LVMH fostered a dialogue between French and Chinese cultures by sponsoring four major exhibitions during France-China cultural exchange years, presented in Paris, Versailles, Beijing, Shanghai and Hong Kong. In the United States, the reopening of MoMA in New York was marked by a magnificent Richard Serra retrospective sponsored by LVMH. 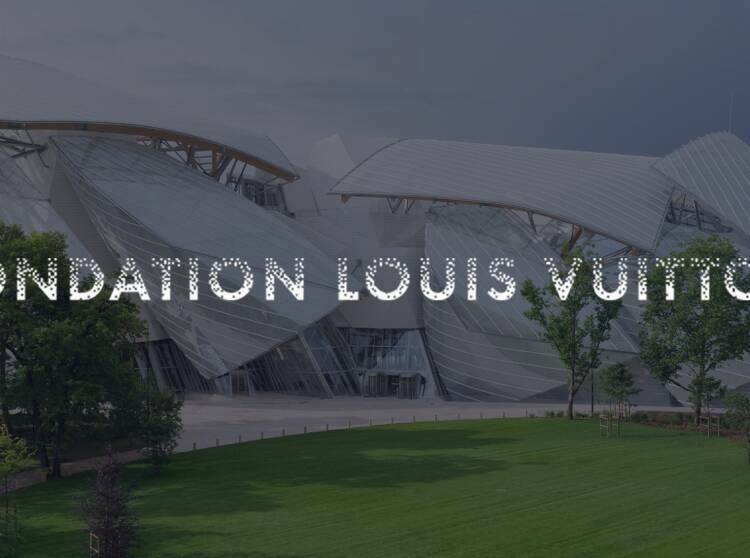 What’s more, over the past 20 years LVMH has forged close relations through its corporate philanthropy with the world’s leading museums and institutions, including the Pushkin Museum in Moscow, the Serpentine Gallery in London and the Ullens Foundation in Beijing. Over the past 25 years LVMH has supported a broad program of culture and music initiatives for young people and young artists. More than 40,000 students from Paris music conservatories have been able to attend exceptional concerts during the Paris season thanks to the “1,000 seats for youth” program. Young virtuosos have taken master classes with Seiji Ozawa thanks to the Group’s support for the International Music Academy. And loans of Stradivarius instruments from the LVMH collection have enabled virtuoso musicians such as Maxim Vengerov, Laurent Korcia, Kirill Troussov or Tatjana Vassilieva – to express the full scope of their talent on the international stage.